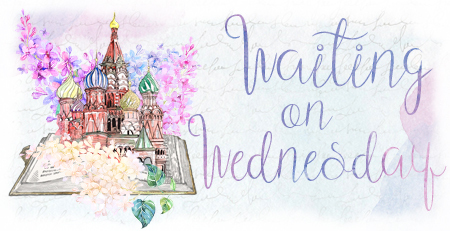 How am I handling the wait, you ask? If you guys haven't checked out any of Leigh's books, I only have one question for you: WHY THE HELL NOT?! Awesome pick! I am so freaking ready for this. I may have to read SoC again to tide me over. Chatted with Leigh on Twitter. She's cool. You really are very excited for this upcoming release. She is absolutely the best, I adore her *heart eyes* and I'm always excited for one of her books because I know it's going to be awesome! I'm reading Six of Crows right now and this cover is FAB. I am sooo excited for the sequel! I also read Ruin & Rising last month and all my feels were destroyed. So. Good. This cover is THE BEST. I really need to read Six of Crows! I still need to read Six of Crows! Or any book by Leigh Bardugo. Great pick! Thanks for stopping by my WOW earlier! Yaaay :D Awesome pick this week Brittany. <3 I hope you will love it the very most. Sigh. I am also DYING for it :D Eeee! SUCH a gorgeous cover :) Love love love. I hope I do too but it's Leigh so I'm not worried haha. OMG YESSSS I want this so badly!! Love all the gifs they are perfect!!! 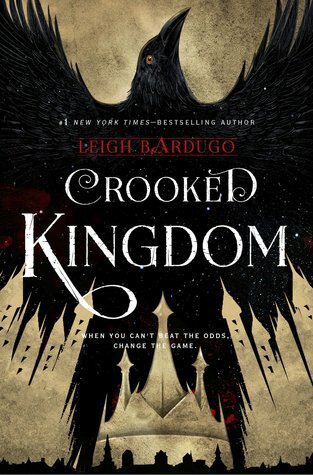 I'm sooooooo excited for Crooked Kingdom. The cover is absolutely beautiful! First off, your gif game is perfection!! lol!! I cannot wait to get my hands on this book!! EEK!! The excitement is real! !